Adventure tour for children and families. 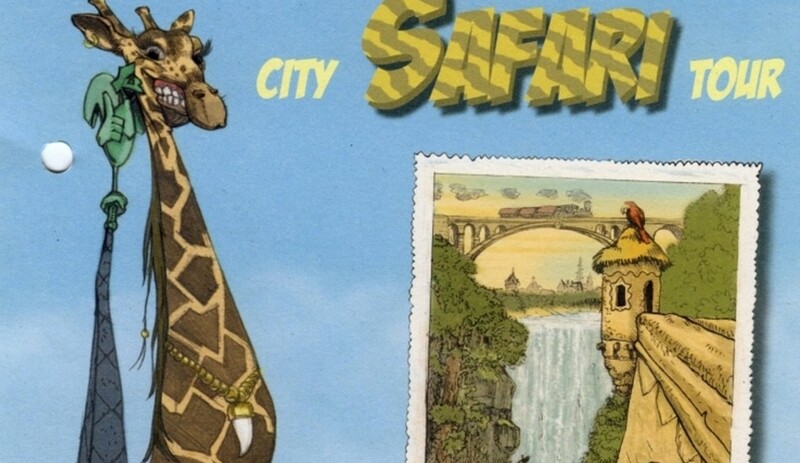 The City Safari Tour looks at history through nature in an educational way throughout the urban jungle - learn about William II’s horse and the two lions in front of the city hall. The adventure brings the past and future together through the present in a memorable and exciting format. A rather different city tour for children and families.